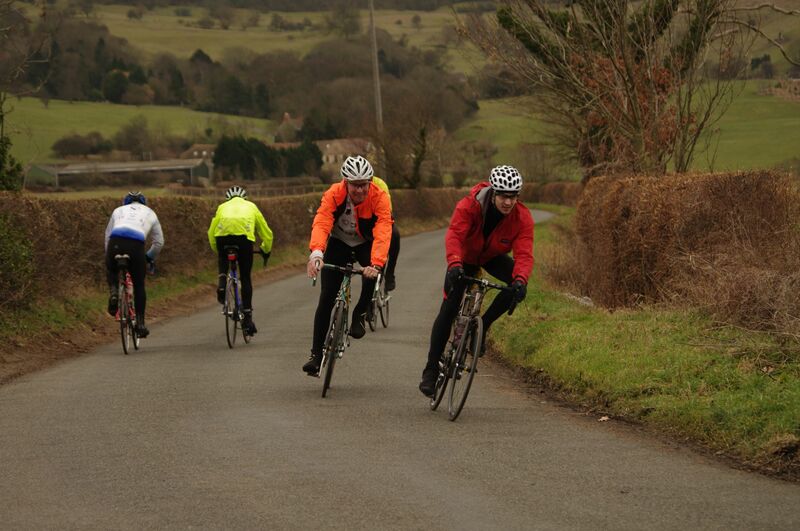 The Beacon RCC February Audaxes are an institution on the Audax calendar, attracting 260 entries each year. The routes use quiet country roads through rural Worcestershire to Evesham and Upton. A gritted alternative is also available if icy. Our two February events, the Sunrise Express and the Snowdrop Express, are both 123km in length and they follow the same route, but travelling in opposite directions. The start times are staggered to give riders a choice and to ease congestion at the HQ. Please note that this event is now full and closed to new entries. The routes start and finish near Hartlebury which is close to Stourport-on-Severn. Both events begin by following the lanes southeast to Elmbridge and similarly they both end by retracing these lanes back from Elmbridge. From Elmbridge the Snowdrop Express heads south through the lanes to Droitwich, skirts around to the east of Worcester and heads for Upton upon Severn for the first control. From there the ride goes eastwards and explores some of the pretty villages north of Bredon Hill before visiting Raphaels Cafe on the banks of the River Avon in Evesham. The final leg of the ride goes northwards through gently undulating countryside to Hanbury and then turns northwest and crosses the M5 to return to Elmbridge. In the case of icy conditions on minor roads we make route sheets for alternative treated roads available. 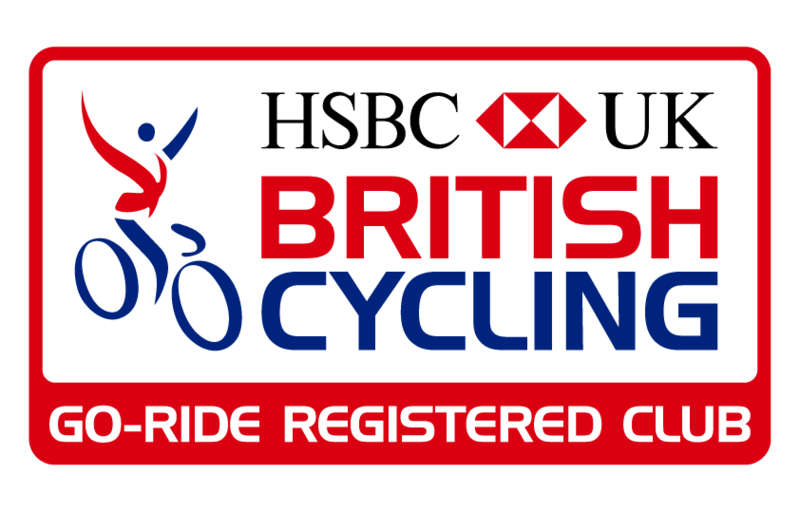 If the event has to be cancelled due to exceptionally dangerous conditions, riders will be allowed to complete the route under ‘permanent audax’ conditions on any day during the following six weeks. In the unlikely case of event cancellation, riders will be allowed to complete the route under ‘permanent audax’ conditions during a few weeks after the event date and a charitable donation made of any surplus resulting from the cancellation.